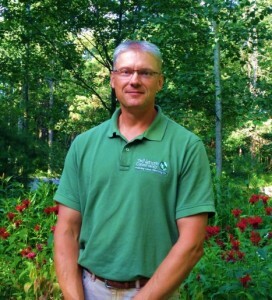 Matt Dallman of Minocqua, has consistently demonstrated outstanding conservation leadership, ideas, and commitment to partnership. 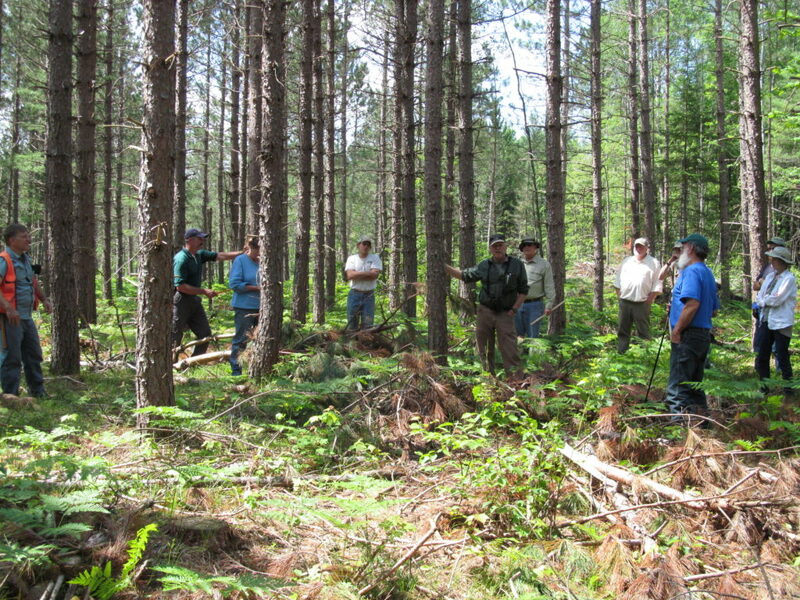 As The Nature Conservancy’s Director of Conservation for Northern Wisconsin, he has worked effectively and cooperatively with many groups, including local land trusts, and has a reputation for navigating challenging and divisive issues among stakeholders in a manner that respects everyone, while never deviating from his core principals and objectives. 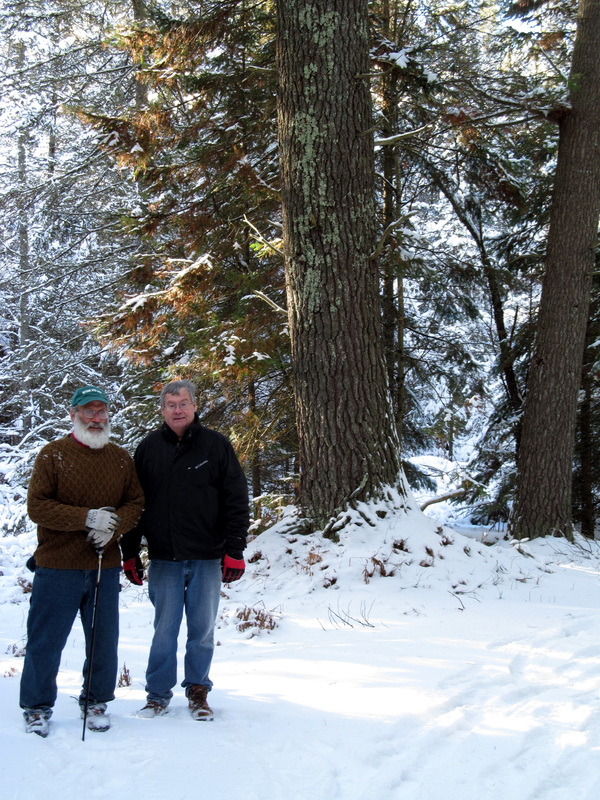 His experience and collective approach to solving difficult challenges has helped protect Wisconsin’s forests, countless special places, and many tens of thousands of acres. Matt’s focus on ensuring this state’s natural resources are managed in a way that will leave them in good shape for tomorrow, combined with his steadfast approach to finding solutions that benefit both people and nature has made an incredible impact. Matt Dallman’s experience and collective approach to solving difficult challenges has helped protect Wisconsin’s forests, countless special places, and many tens of thousands of acres. Included in the many tens of thousands of acres he’s helped to protect, over 80,000 of them are working forests. These forests will provide jobs and other economic benefits, protect wildlife habitat, as well as air & water resources, and provide countless opportunities for public enjoyment. 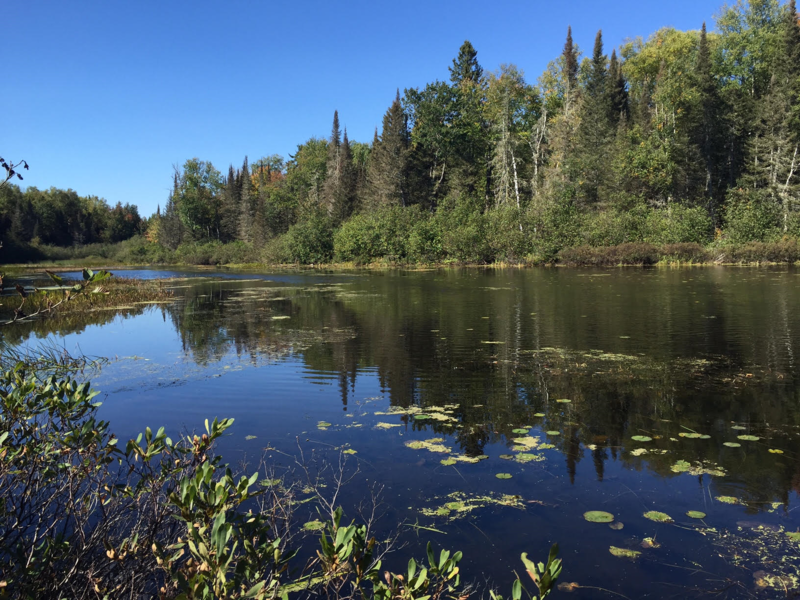 The results of Matt’s long-time efforts have been exceptional and have left a truly lasting legacy of important lands throughout northern Wisconsin, conserved for all future generations. For all of these reasons and more, Gathering Waters is thrilled to honor Matt Dallman with a Conservationist of the Year Award, on September 25th, at the Monona Terrace in Madison. Find out more about this event or RSVP on our website!